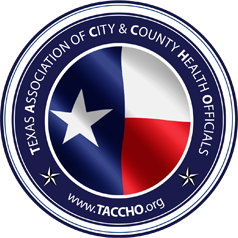 The Texas Association of City & County Health Officials (TACCHO) is the premier member organization serving both Texas local public health officials and the departments which they lead in order to enhance local public health practice in Texas with the ultimate goal of improving the health of Texans and the communities in which they live. 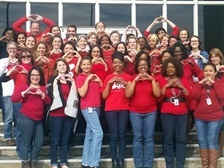 As advocates for the health and well-being of Texans, TACCHO members educate all interested stakeholders on local public health through research, data, and personal stories, helping our partners better understand what it means to live in Texas. TACCHO’s 2019 “Premier Public Health Conference” will focus on using a lens of equity and inclusion during the planning, development and implementation of public health programs and policies. A Conference for Local and Regional Health Department Staff in Texas. TACCHO recognizes the efforts of our peers, and congratulates their success in the field of public health at the TACCHO annual public health conference. 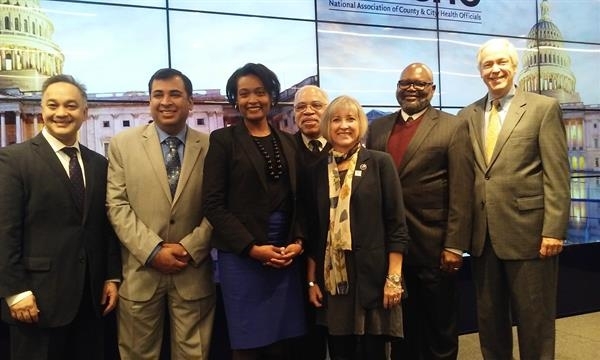 TACCHO members work directly with stakeholders to educate on local public health policy and practice. Other activities include emerging infectious disease, policy formation, intergovernmental relations, and member education.